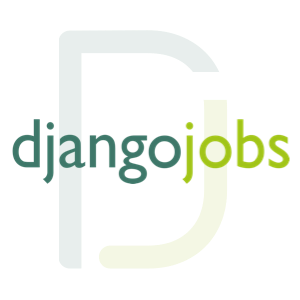 Djangojobs.Net is an Online Recruitment Marketing services for all Django Python people. 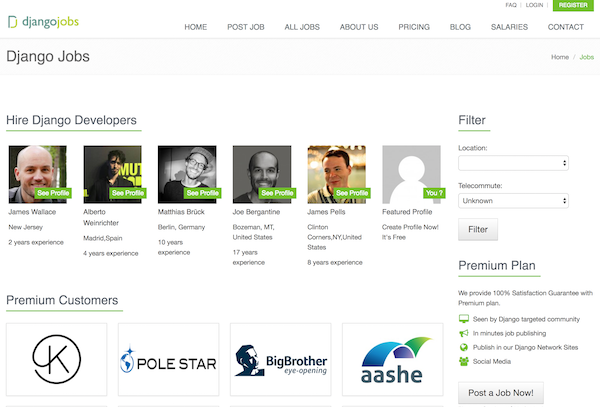 The main goal is informing Django developers with companies looking for them. We mainly service companies from EU member countries and the USA. Successful python hiring – hit “Get Started” today!